Near Field Communication (NFC) streams are booming with fresh investments and the dedicated apps are becoming the order of the day. Sony Ericsson is anticipating great potential in NFC enabled payment gateways and related business solutions. The NFC points are highly secured and offer users to connect with the dedicated networks for performing a select set of tasks under highly secured environment. Sony Ericsson plans to develop and launch NFC enabled apps for its global set of users in the upcoming quarters. The tech analysts are already contemplating that Sony Ericsson might be developing a secretive solution around the niche. It will be interesting to note as to how Sony Ericsson exploits the possibilities in the segment. 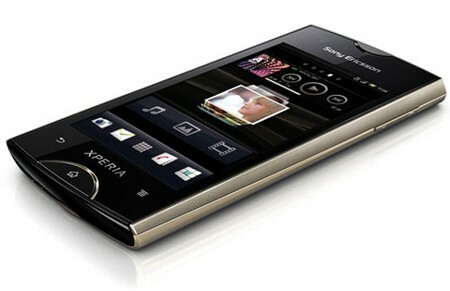 Sony Ericsson is also under reeling pressure imposed by Apple iPhone and other smart phones. Its competitors RIM and Nokia have already announced job cuts and it soon can be the case with Sony Ericson too. The research analysts are looking these innovation stints as the secondary options for boosting their bottom line numbers. The dedicated NFC solution from Sony Ericsson is being looked upon as the cutting edge service from the internal stakeholders. However, only time will designate if their being proposed NFC solution is of any value to the smart phone users.